Costa Rica Entertainment – Casting for the film “Ceniza Negra” will begin in Limón and Cahuita this weekend. 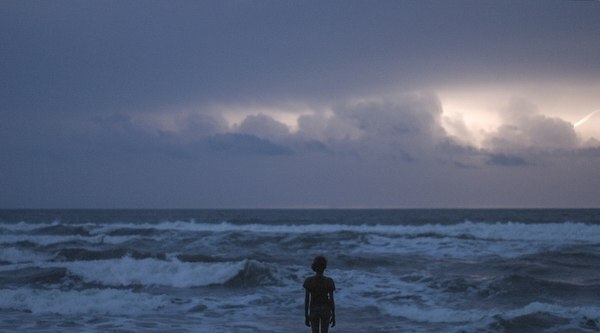 The director Sofía Quirós wants to film it completely in the Costa Rican Caribbean. The first step towards this goal is finding the faces that will be featured in the film. The casting will take place on March 3rd and 4th, from 10am to 4pm, in the house of culture in the center of Puerto Viejo. The search will continue on March 10th and 11th, from 9am to 6pm. The only requirements are to be from Limon and fit in certain age categories. They are seeking females ages 11-14 and 25-65 and men from 13-20 and 65-85. The idea is to work with natural actors, those who have no prior experience, and bring the traits they already have into the story. The film process started three and a half years ago. It won first prize of the Project Presentation Forum at the Costa Rica International Film Festival in 2016. The recording will take place in July and August. It will then be in post-production of sound in Chile and post-production of image in Argentina.